Our premier childcare and training centre. Cookery, Gardening, Animals, Sensory Play, Computing, Adventures, too name but a few of our special treats for the children. This Centre provides a full wrap around service and is designed to fit in with the Yew Tree Primary School times. It's also our premier centre offering training and many special events with the Community Centre. 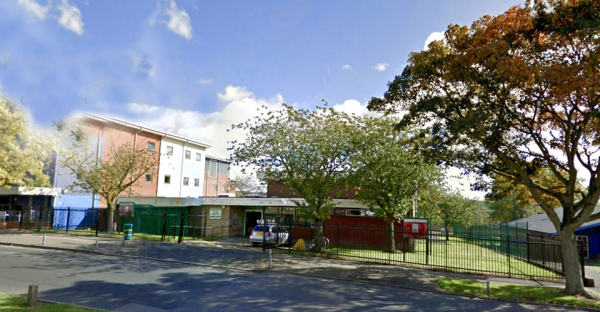 The Yew Tree and Tamebridge Community Centre is the thriving hub of the Community. We are located in the Bungalow at the rear of the centre. With our own access via Planetree Road. During school time. Starting at 7am each morning with the Breakfast Club till school begins. Then after school till 6pm. Monday to Friday (except bank holidays). There is the morning session from when school starts. Then we have an afternoon session till school finished. Offering the full wrap around care. Come use our facilities. Play and Stay is open to all. We have Play and Stay Sessions for Child Minders as well. Bring your Children check us out. Daily updates on our Facebook Page. During the school Holidays we have our school holiday club with outings and special activities.